GMO Cloud | GMO Cloud - Why Enterprises Should Avoid Big Cloud Players? Why Enterprises Should Avoid Big Cloud Players? 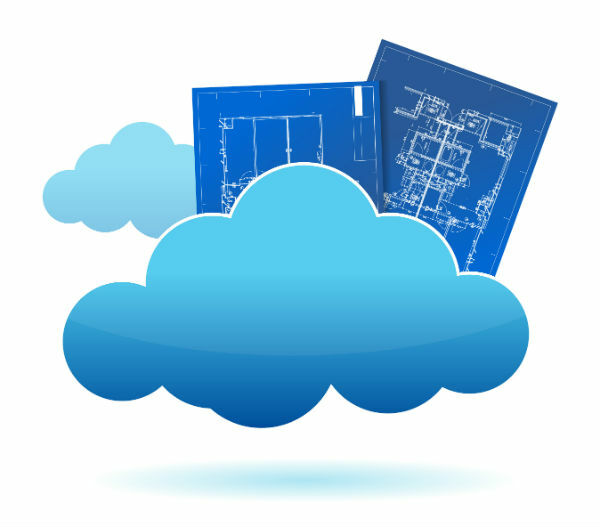 There is a general feeling that cloud infrastructure is a breeze to implement. It’s only when you get your hands dirty with the details you realize that it’s not so easy. Big cloud players bring in a higher level of complexity – one which can only be handled by large technical staff. Here are some reasons why you should avoid biggies in the cloud. Let’s face it – even the best technical staff needs support maintaining online servers. There are some procedures which can be carried out only by datacenter staff. Even otherwise there may be numerous reasons why you may need the assistance of ‘Help Desk’. Unfortunately big cloud players don’t seem to understand this or they are not bothered – I suspect that the latter is the case. As a consequence, users are left in the lurch in case of any outrage in their services. In comparison, small cloud vendors do provide assistance and hand holding which is essential in the beginning stages of migration. I would strongly recommend small and medium enterprises to embrace cloud infrastructure providers who know the value of customer care. A reliable customer support and an extensive support content including manuals altogether is what GMO Cloud America, Inc provides for free. Even task outsourcing is possible. This is what makes GMO Cloud America, Inc. a true patron of customer service indeed! Remember the days when Microsoft ruled the world? Office suite will only work with Windows, Internet explorer came bundled with Windows and you could listen to music only through their Windows media player. It’s the same when you choose a big cloud vendor. They have ensured that their suite of apps, tools and configuration works only in a close environment. If you buy one piece of their cloud offering you have to buy the entire lot. In a way this is monopolistic and unfair. I would rather avoid such monoliths, not simply because of emotional reasons. What happens if you want to integrate some other database with your cloud infrastructure? What if you want to migrate to another cloud vendor? I am sure you will face tremendous problems. Better to avoid such complications. This is another reason why I would avoid big cloud players. They have intentionally built complex processes and systems which calls for technical expertise to implement. One of the reasons why enterprises wish to migrate to cloud services is to avoid employing technical staff. But with big players this ambition is completely thwarted. For example there are numerous options for creating different instances (local and global etc.) which can confuse and confound technical staff. This conclusion is obvious. If you are locked in by big cloud players, you have no option but to go the whole hog. Experimentation and hybrid cloud infrastructure is out of question – not a pleasant thought for most of us. I would rather avoid such a situation. Engaging in big cloud players works out for large enterprises. Even this conclusion is at best tongue in cheek. For small and medium enterprises I would recommend managed cloud service providers. You can have flexibility in operations and option to migrate part or whole of your online infrastructure. Moreover, help is only a click or two away when you opt for smaller cloud vendors.